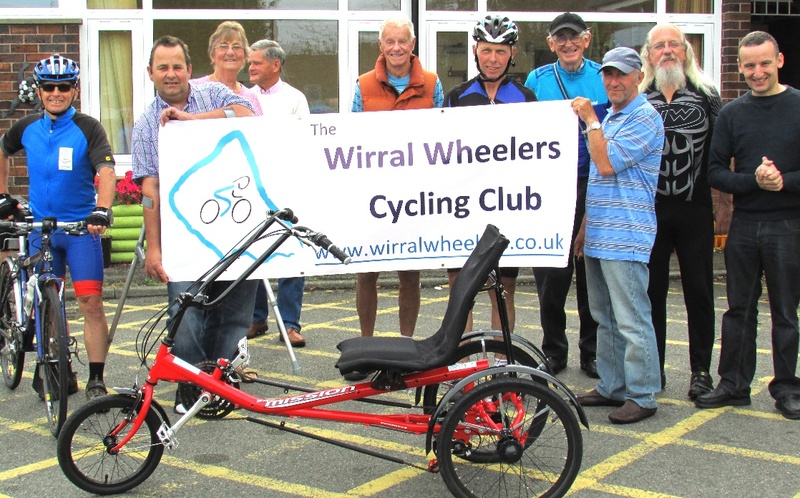 Wirral Wheelers Cycling Club recently ran an Early Season Challenge and with some of the proceeds have agreed to provide a Mission Semi Recumbent Tricycle along with the accessories like Velcro pedal fasteners and back support for them. Eastham CC Hub works with mostly Adults with a disability and hence the needs for more adapted and specialist cycles based at Wirral Evolutions Day Opportunities at Eastham Centre, Eastham Rake -most Fridays next door to the NHS clinic in partnership Sustrans and Wirral Council welcomes cyclists to our community Cycle Hubs. Friendly advice and local information about safer cycling. For Adults living independently, we signpost people to BikeRight and Mersey Travel for training course in cycling to work, cycling in heavy traffic, basic cycle safety. 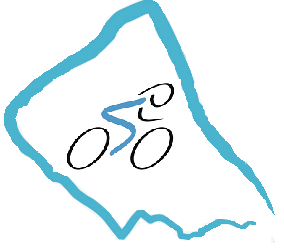 The Eastham Community offers an introduction to the cycling experience, they assess needs and have a safe area for riding and venues in other parts of the Wirral area. An ATB style tandem, which is fun for some folk. Having spoken with Helpers at the centre they have assessed the Eastham Service Users the purchase of the Mission Semi Recumbent trike will make a welcome addition to the bikes already available to users. In the Future the ECCH wish to secure more funding for appropriate storage for the cycles. Increase the range of adapted cycles, make more links with the Wirral Cycling community. Offer support to teaching young people in a safe environment with Sustrans. 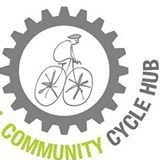 Join in cycle events and promote folk to come along and sign up as a Sustrans Volunteer at a local CC Hub nearest to you in Wirral. Hopefully the purchase of this Semi Recumbent trike will go someone to achieving their goals. For more information on the WCCH the contact is best to have as Janet Gregory (Sustrans Hubs Officer) Other Wirral CC Hubs - are located at Wallasey Central Park & Guinea Gap Leisure Centre and Birkenhead Park and River Park (Port Sunlight) - showing the wide spread of the Sustrans North sponsored Hubs in Wirral.